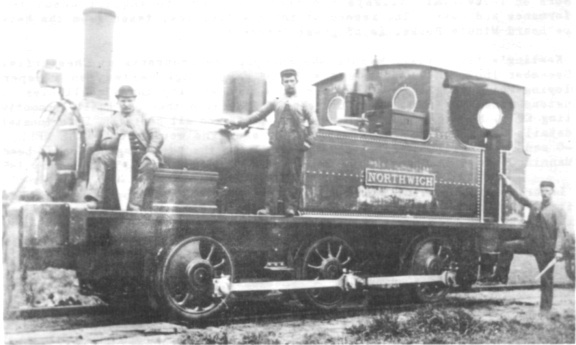 It may not be well known that as many as two hundred locomotives worked on the Manchester Ship Canal contract of T.A. 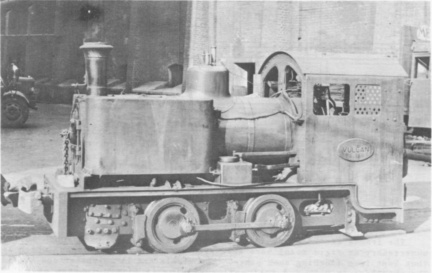 Walker, several being built specially for the contracts. An unusual feature was the large number of side tanks; even "rare" builders like Sharp Stewart, Walker Bros. and Kitson built these. 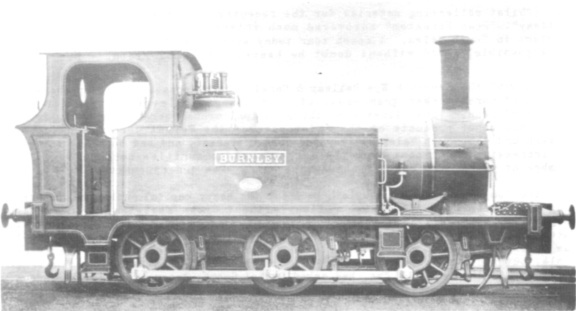 [Below] we have BURNLEY (Walker Bros. of 1888) which ended its days at Foxfield colliery, near Stoke, and NORTHWICH (Sharp Stewart 3473 of 1889).